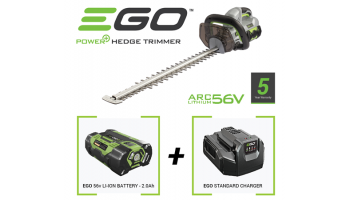 EGO was established in 1993 and is one of the world’s biggest manufacturers of cordless tools, producing over 10 million units per year and selling in over 60 countries worldwide. 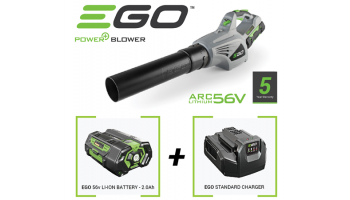 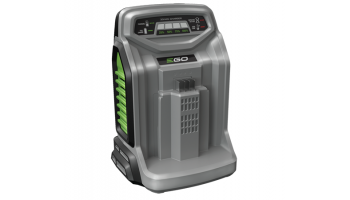 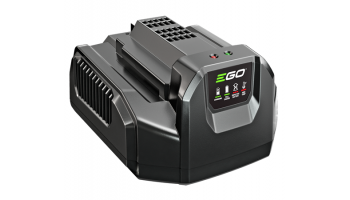 EGO are leading the way into a cleaner and greener future with their innovative and revolutionary Arc Lithium 56V battery technology which delivers petrol matching power – without the need for petrol. 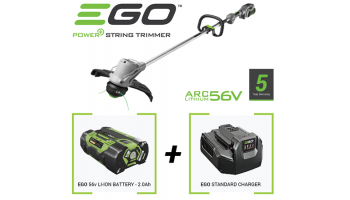 The EGO range offers great flexibility as the same 56V lithium ion battery will fit every EGO Power+ tool in the range. 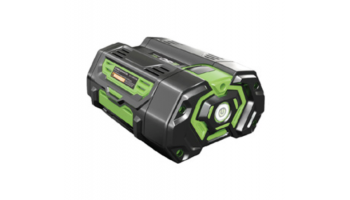 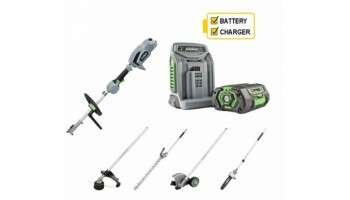 It also brings peace of mind, as each battery has a 3 year warranty and each tool a 5 year warranty. 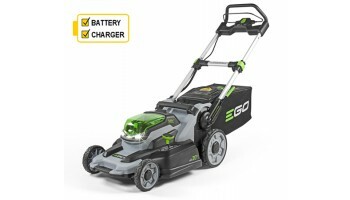 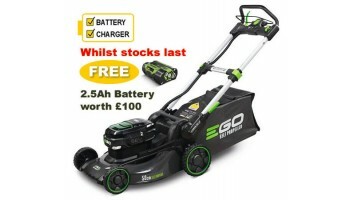 With impressive run times and fast recharge, EGO Power+ cordless garden tools are quiet, clean, convenient and powerful. 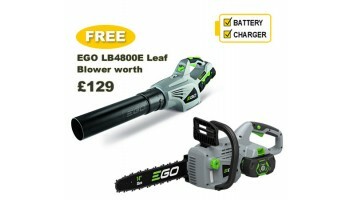 Less noise, no fuss and no fumes!